These days, it’s not so hard to experience Korean culture even if you live on the other side of the world – most of K-pop favorites are available on YouTube and Korean dramas, too, have become ever so accessible, allowing you to see how Korea looks like wherever you’re at. However, you still can’t claim that you know every bit of Korean culture just by following the latest K-pop trend or eating out at your favorite Korean bbq restaurant. For those of you who are curious what are actually trending in Korea right now, here are few of them. Following its massive popularity in Japan for the past few years, the long skirts boom has arrived in Korea this spring. Skirts using light fabrics, such as chiffon, are expected to stay trendy until summer. For the past several decades, Chinese food in Korea had been limited to the Korean Chinese fusion, popularly represented by Jjajangmyun and Jjamppong. However, as more and more people started to appreciate the authenticity of Chinese cuisine, restaurants offering original flavors of the country had been showing an increasing trend for the past few years. 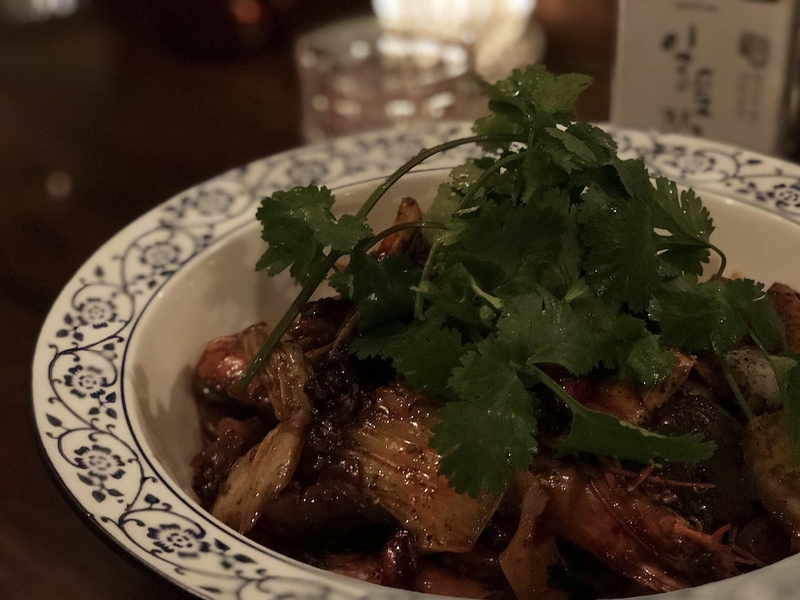 At this moment, young people in Korea are especially in love with spicy Sichuanese food –Malatang, to be precise. At university towns, you can find a number of Chinese restaurants offering affordable Mala dishes. It is expected to come back every spring since last year’s hype, but the trend of cherry blossom flavored food seems to be at its pinnacle this year. 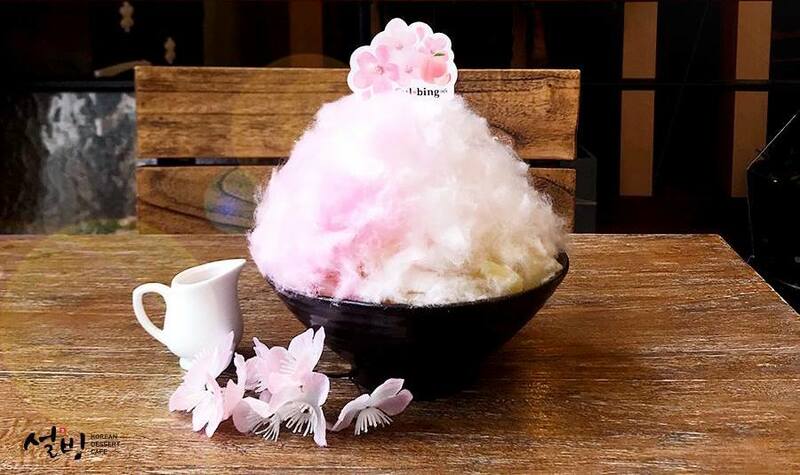 Witnessing people’s eagerness to try the pink floral food last year (thanks to Instagram), a number of food companies and coffee shops joined to come up with most creative, and hopefully harmonious, form of edible cherry blossoms. This year, snack manufacturers expressed their willingness to infuse cherry blossoms in their products. Popular examples include Honey Butter Chip, Pepero, Popcorns, and Choco Heim all of which come in cherry blossom flavor. You can also easily find cherry blossom drinks at franchised coffee shops like Starbucks.